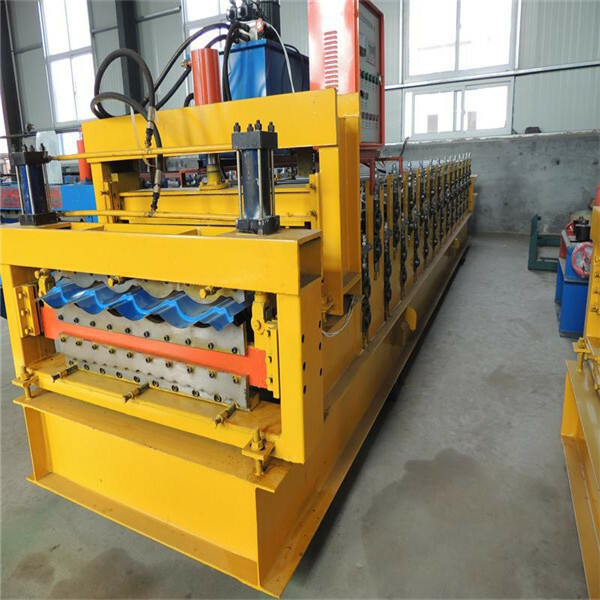 Roll forming machine is easy to installation., operation. 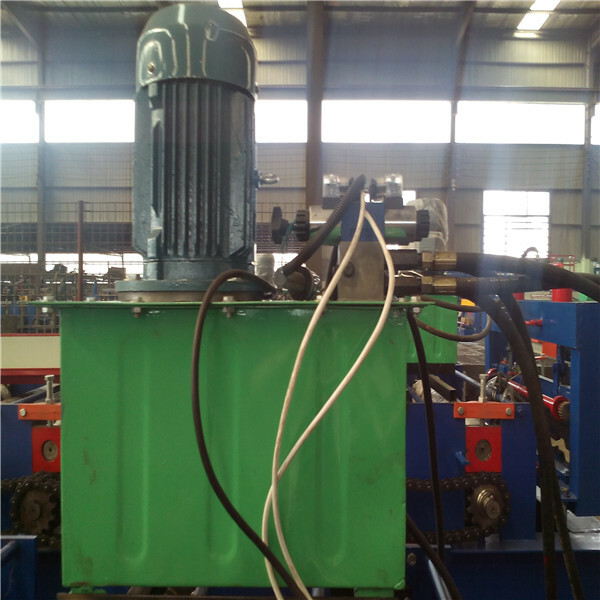 it is used in building construction. 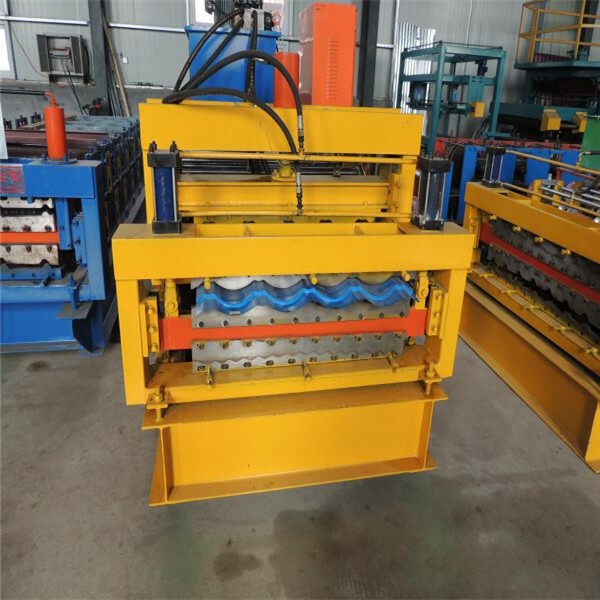 we use it to product roofing sheet. 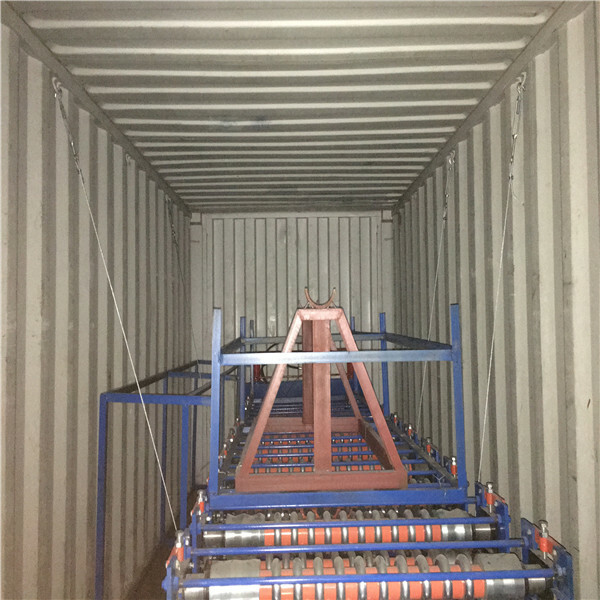 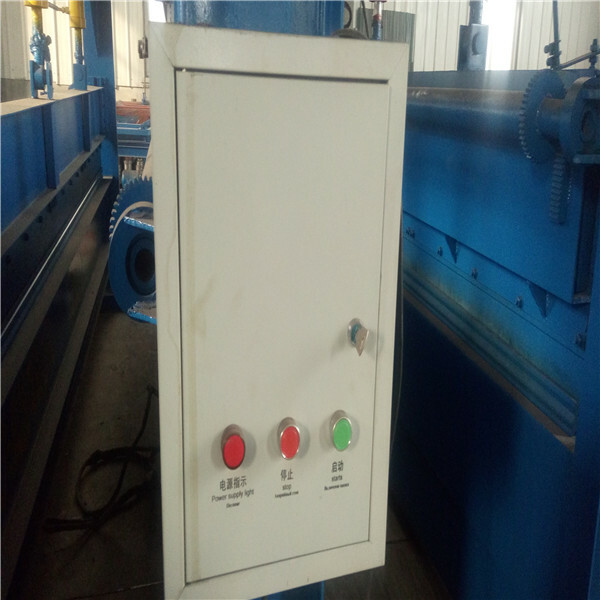 We can manufacture the machine according to customers' steel profile. 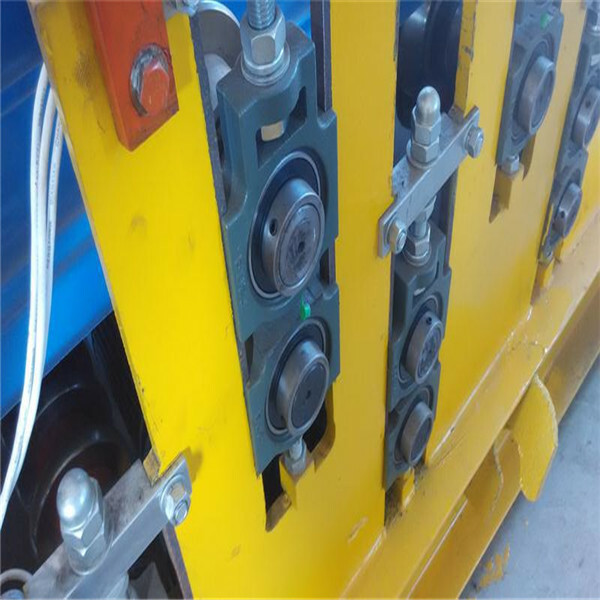 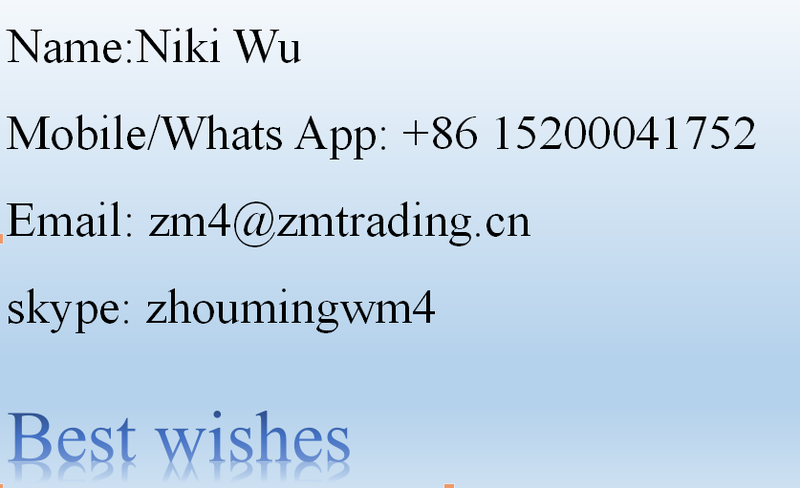 we are professional in manufacture the roll forming machine.